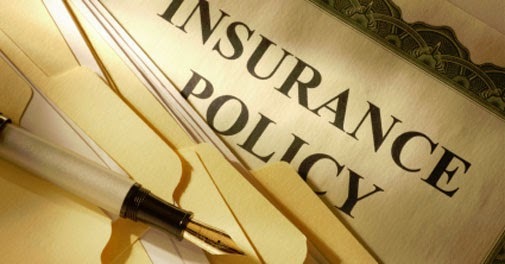 Even though the Insurance (Laws) Amendment Bill, 2008, to allow foreign reinsurers to set up branch operations, is yet to get necessary Parliamentary nod, global reinsurance behemoth are looking to enter the Indian market, a leading newspaper said. Most global reinsurers are now developing their insurance business offshore. As of now, public sector GIC Re is the only reinsurance company in India. “India is an exciting market to be present in. We are encouraged to learn about the possibility of the Insurance Bill being cleared in the Parliament with regard to the opening of branches by foreign re-insurers," said Mr. Victor Peignet, CEO of SCOR Global P&C. SCOR is the 6th largest global reinsurance firm. At present, it operates its business with its Indian clients offshore from Singapore. According to a Munich Reinsurance official, more than $1.382 trillion in additional premiums will be generated in the Asian region by years 2020 with growth markets such as China and India contributing almost 70%. “At the moment our reinsurance premiums from India are about $41.5 million, while we have roughly $1.382 billion in China. Regulation in India is still too spontaneous and some protectionist tendencies still exist," the official said. Michel M Lies, Group CEO, Swiss Re, the second largest global re-insurer said that in the long term India is an important market. Swiss Re which is keen to set up a health insurance company is currently negotiating with L&T for a joint venture.